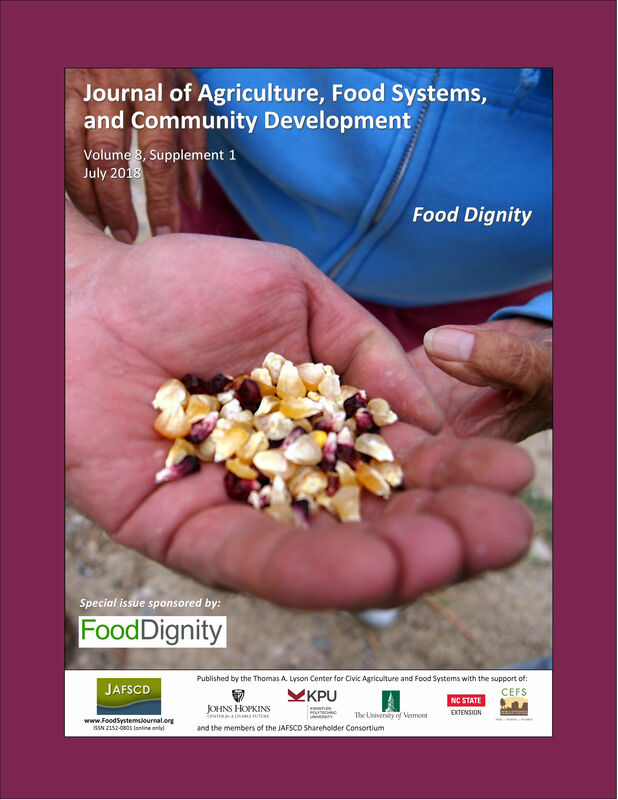 Having Feeding Laramie Valley become part of the Food Dignity research project was a unique oppor­tunity to contribute to a new body of knowledge associated with food systems work—to have the voices of the people of our community and our organization be heard. Not just heard, but taken seriously and emulated. And, because we would be part of a national collective of other communities, with the added benefit of being partnered with several highly regarded universities, our voices would take on a new identity—one of expertise in helping to define best practices for addressing local food insecurity. That sounds good. Solid, confident, visionary. Small-town nonprofit does good, benefits from networking and collaboration. It’s even kind of true.